Our Capillary Flow Technology (CFT) devices, flow modulators and other advanced GC and GC/MS technologies provide precise flow distribution for simple column splits to backflush and GCxGC analytical techniques. 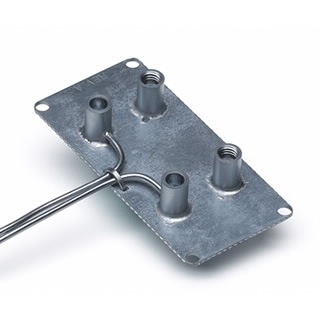 The range of CFT devices are low thermal mass, oven mountable, and provide easy to make leak free connections. Our portfolio includes Inert Flow Path (IFP) solutions to reduce unplanned downtime, enable reliable, leak-free, in-oven capillary connections that can withstand temperature extremes. Agilent GC technology, allows you to achieve better peak resolution and increased sensitivity for low thermal mass or challenging compounds. 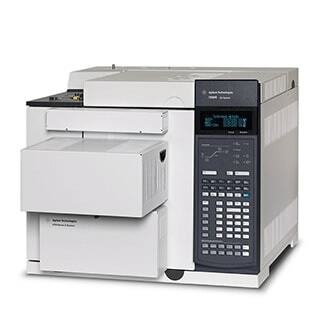 Agilent’s Capillary Flow Technology (CFT) for the 7890B GC allows GC and GC/MS operators to make reliable, leak-free, capillary connections. 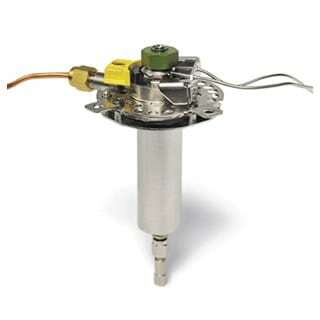 As part of the Inert Flow Path, they can be relied on in the most demanding application. For more information, see our Capillary Flow Technology poster. This suite of microfluidic tools for GC and GC/MS systems, allows you to implement technologies such simple backflush, easily split flow to up to three detectors including a mass spectrometer, heart-cut difficult to resolve analytes from one column dimension to another to fully resolve them or take advantage of the added peak capacity and resolution of comprehensive GC x GC. Agilent’s proven deactivation treatments in our Ultra Inert (UI) line of consumables, including Ul liners and Agilent J&W Ultra Inert GC columns, helps laboratories achieve parts per billion or even parts per trillion detection levels. Using the same deactivation technology, the optional Inert Flow Path version of the split/splitless (S/SL) inlet provides increased levels of sensitivity and method precision for active, challenging compounds. Portions of the S/SL inlet that could come into contact with the sample undergo a proprietary deactivation treatment. The inlet and its associated consumables, such as UI inlet liner, UI check-out column, UI gold seal, and UltiMetal Flexible Metal ferrules, all contribute to an Inert Flow Path that gives improved performance for sensitive analytes at very low levels, extending the range of quantification and detection. 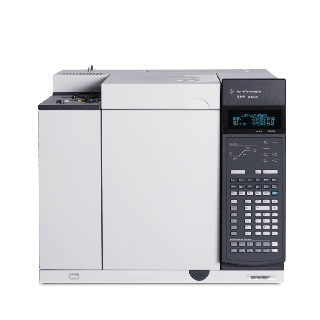 The Multimode Inlet (MMI) for the 7890B gas chromatograph (GC) increases the analytical capability of the system. Inject large volumes of sample and split away the solvent. Dramatically increase the sensitivity. Inject thermally labile compounds at a cool temperature, even sub ambient temperatures, and then ramp quickly to transfer to the column. Good sensitivity and peak shape for challenging compounds. Inject using standard split or splitless techniques. No need to redevelop a working method. The injection technique that is used for a method can be tailored to the compounds. Using the MMI the GC can meet current analytical needs and provides flexibility to meet future regulatory requirements. Large numbers of samples and the need for fast results are required to make quick decisions is a familiar problem for petrochemical labs, food testing labs, and pharmaceutical QC labs. Any time a large number of samples are analyzed there is need for faster chromatography, reducing time to final results. 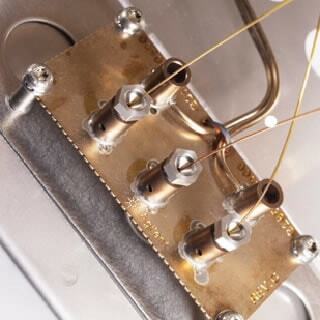 Agilent LTM (Low Thermal Mass) Series II technology addresses this need. This technology uses fused silica capillary column with direct heating. The column is heated and cooled very efficiently for significantly shorter analytical cycle times compared to conventional GC oven. Click here for more LTM Series II details.